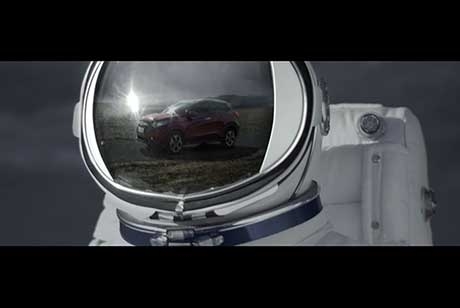 F/Nazca Saatchi & Saatchi crowned Agency of the Year at Iboaamerican Advertising Festival. F/Nazca Saatchi & Saatchi were the toast of the 46th Iberoamerican Advertising Festival (FIAP) this year. 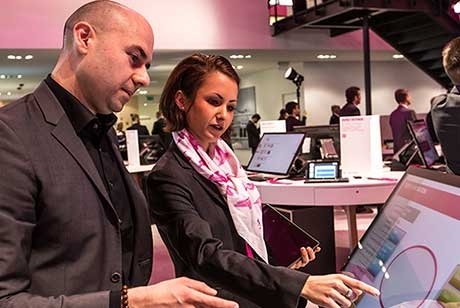 The Brazilian agency swept the board and was not only awarded Agency of the Year, but also won 9 Gold, 11 Silver, and 11 Bronze, as well as the Gran Sol of Iberoamerica and the Iberoamerican Cup. 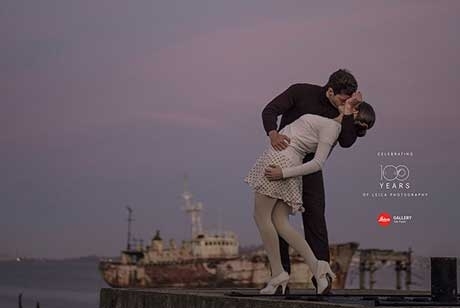 The Leica 100 campaign took home a host of awards including the Gran Sol de Iberoamerica, the Iberoamerica Cup, 7 Gold and 1 Bronze. 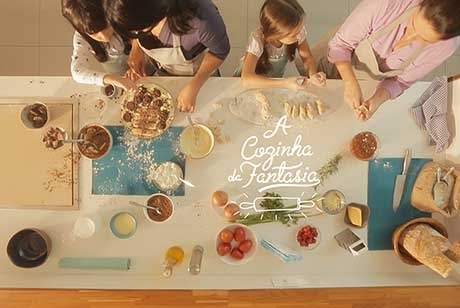 Campaigns for Mizuno, Skol, Pinacoteca do Estado and Soundlab also won. 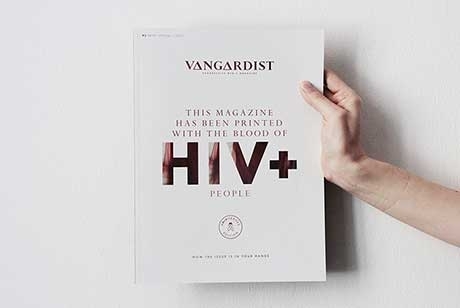 Saatchi & Saatchi Switzerland and Vangardist Magazine unveil new campaign printing 3,000 copies of issue with ink infused with HIV+ blood. Saatchi & Saatchi NY hosts 'Dress Like Matilda Day'! 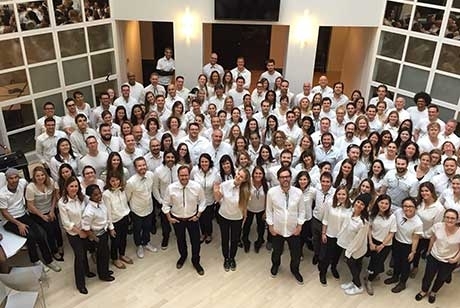 Three years ago Art Director Matilda Kahl from Saatchi New York began wearing the same outfit to work every day. 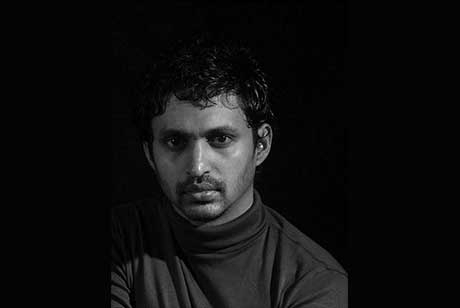 Asanka Ilamperuma, Creative Director at Saatchi & Saatchi Sri Lanka, was recently selected to serve on the 2015 International Grand Jury of the Film Craft category for the reputed New York Festivals International Advertising Awards. The campaign created by F/Nazca Saatchi & Saatchi Brazil, aims to honour mothers from all over Brazil. 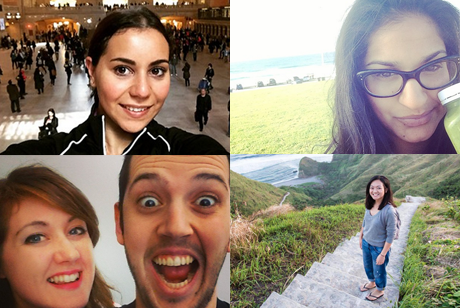 Exchanging our top talent from around the globe - Saatchi & Saatchi Switch has begun!